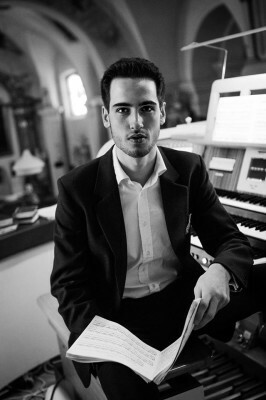 Josef is a young organist and pianist from the Czech Republic. 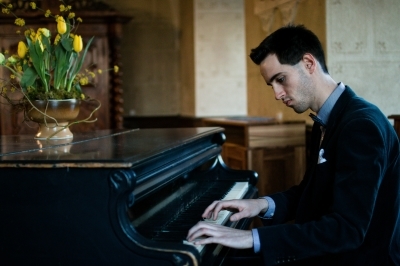 He started in elementary music school in a piano and organ class of his father. 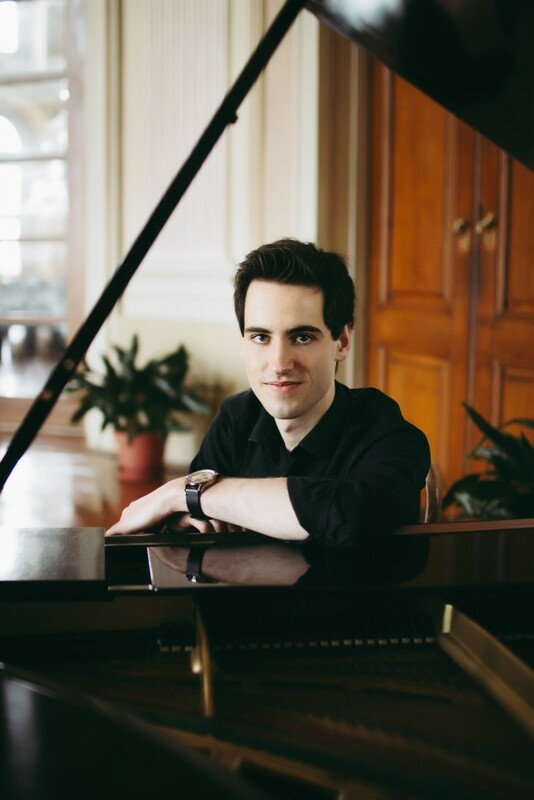 During his studies, Josef received many awards and recognitions in piano contests and regional talent shows. He continued studying at Janáček’s conservatory and grammar school in Ostrava. 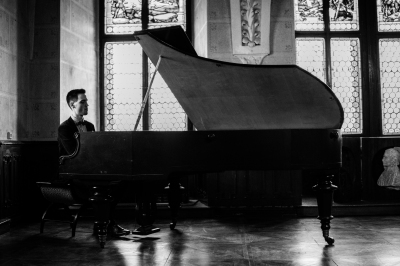 After his graduation, Josef was accepted to Karol Szymanowski Music Academy in Katowice, Poland, in Julian Gembalski‘s organ class and Robert Marat‘s piano class where he received his Bachelor‘s degree. 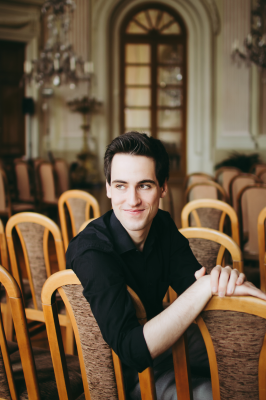 Josef is currently pursuing a Master’s degree at the Hochschule für Musik und Theater Felix Mendelssohn Bartholdy in Leipzig, Germany, in an organ class of professor and world renowned organist Martin Schmeding and piano class of professor Jacques Ammon. 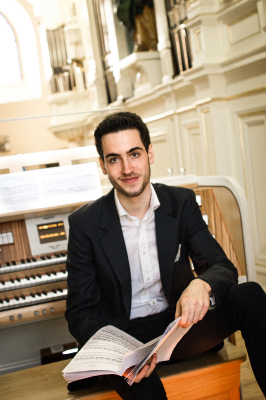 In 2016, Josef became a finalist in an international organ competition „Baroque and Romantism“ in Katowice, Poland. He recieved Diploma of Honour for his outstanding performace. In the same year, Josef became a finalist in North Ireland international competition. In January 2017, Josef placed first at a young talent competition Jeunesses Musicales of Janáček´s philharmony. 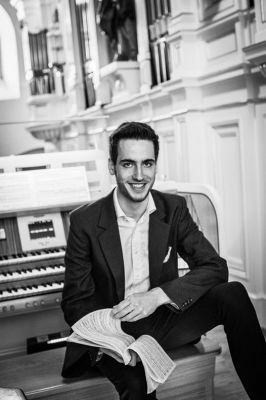 In February 2017, Josef placed second and was awarded the main prize at an international organ competition Vox Polonia Petropolitana in Saint Petersburg, Russia. 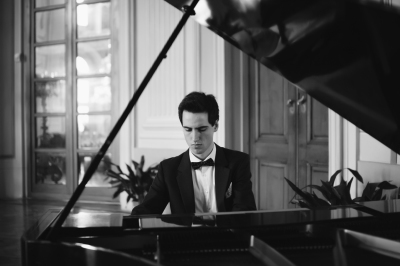 He was rewarded with an opportunity to do recitals throughout Russia in 2018. In 2018 Josef was awarded with scholarship by the Deutscher Akademischer Austauschdienst (DAAD). 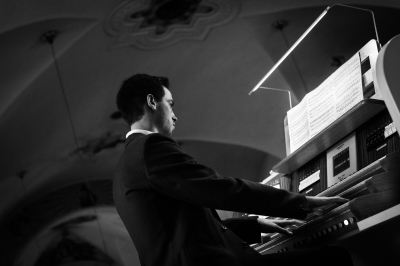 In October 2018, Josef placed third at the Petr Eben International Organ competition in Czech republic. Josef frequently performs throughout Europe. He participates in such events as solo organ recital at the Silesian international organ festival, solo organ recital at the German Orgelherbst Obereisenheim Festival, solo organ recital at the Jasnogorskie Wieczory Organowe Festival in Poland, solo organ recital at the Musik Festival Diapazon in Lviv (Ukraine), solo recital at the Festival Bach Tribute in Banská Štiavnica, solo recital at the International Slovak Festival Organ Days in Piešťany, concert at the Modena Organ Festival, etc. He also performed as a soloist with the State Philharmonic Orchestra of Košice, Janáček's Philharmony of Ostrava or with the Janáček‘s conservatory orchestra in Czech Republic. 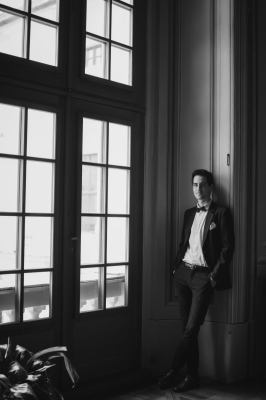 He performs as a pianist as well, either as a soloist, or accompanying opera singers. In Valašské Meziříčí, Josef also helps managing the international organ festival Autumn Organ. He opened the 5th year of Autumn Organ with his recital. In addition, Josef participated in numerous international courses led by world known musicians, such as Olivier Latry, David Titterington, Martin Sander, Jean Babtiste – Monnot, Wolfgang Seifen, Thierry Escaich, Jaroslav Tůma, Bernhard Haas, etc.